We begin our examination of the question “Were the Gospel writers eyewitnesses?” with consideration of may have been the earliest written record of Jesus’ life, that narrative referred to as the Gospel According to Mark. 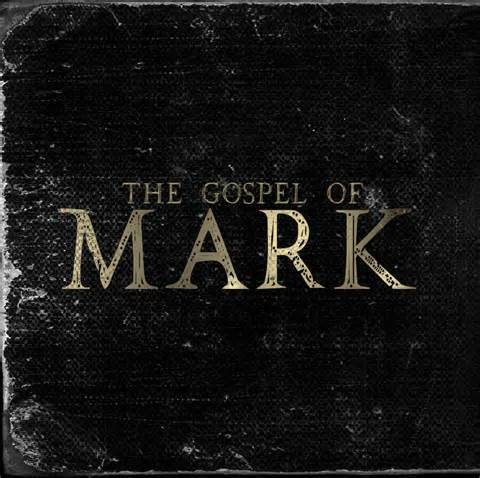 Many modern scholars believe that Mark’s gospel was written between 50-70 CE, placing its composition within one generation of the life and death of the historical Jesus of Nazareth. Mark’s Gospel does not explicitly profess to have been written by an eyewitness to Jesus, though some traditions and interpreters have understood Mark’s account to have been based primarily upon the theology and understandings of the Apostle Peter (who would have been an eyewitness to the accounts recorded therein). If this was in fact the case with the composition of the gospel, while Mark himself was not an eyewitness to the gospel events, his gospel could be understood as within the category of scribal writing, much like the Petrine epistles. Several factors indicate this form of authorship, namely the abrupt fashion in which Mark seems to have been written, including generally poor Greek grammar, a fairly narrow vocabulary (especially compared to Luke), and the abruptness with which the earliest manuscripts read and end. Additionally, Mark’s gospel has a rather low view of the understanding of the disciples, a factor that come point to as an indicator of variant Christianities or inauthenticity, but more likely the indication of a truly humble (and perhaps somewhat embarrassed) apostle. 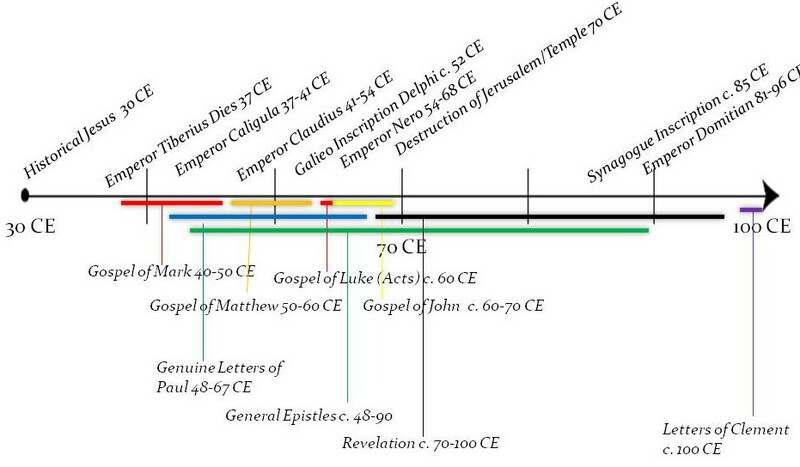 While some have argued that Mark’s length and style indicate early written Jesus-myth, a better explanation for content and its character stems from the early use of gospel narrative, chiefly, as a written record of common communal knowledge or record of apostolic teaching about the life of Jesus of Nazareth. Thus, while we cannot confirm with 100% certainty that Mark’s gospel was written by an eyewitness, there seems to be evidence suggesting that the materials employed derived from an eyewitness source. Additionally, an early dating of Mark would suggest the author’s general proximity to, if not direct knowledge of, the life of Jesus Christ, thereby only increasing the likelihood of the writings historical reliability. Though some argue for a later date based upon the datum inferring the destruction of the Second Jewish Temple. ← Were the Gospel Writers Eyewitnesses? B) Almost no one thinks Mark was written in 70 CE (post destruction of Jerusalem). The latest date you’ll see for Mark is ~65 CE, BEFORE the Jewish Revolt. So the concern with post-war trauma is a bit off the mark (pun intended?). Furthermore, the rapid spread of Christianity (attested to by Roman historians and politicians as well as archaeological, cultural, and literary evidence) problematizes concerns about the message not getting out. Personally, I find concerns that interpretations of Jesus were modified a bit perplexing, given the relatively narrow range of early interpretations we come across. C) I’m hoping to run a series in the near future on the connections between ancient oral culture and ancient literature, which would address your erroneous concern with the “40-year” time frame between Jesus and Mark. Oral cultures with limited textual worlds remember and transmit information far differently than our own. We have to wade through several layers of context before we can begin to worry about ‘losing information’ (i.e., forgetting) like moderns do. Also, ask anyone over 50-years old what they remember about 1976: almost everyone will be able to tell you some of the highlights of the bicentennial celebration, even though a) it wasn’t religiously important for them and b) they’ve consumed far (far) more information since then (including much in more memorable formats) than an ancient would have.